Being an ISO 9001:2008 certified firm, we are engaged in offering premium quality Custom Flat Wire Springs that are used in various machinery and appliances. These are available in various specifications to meet the varied needs of the clients. 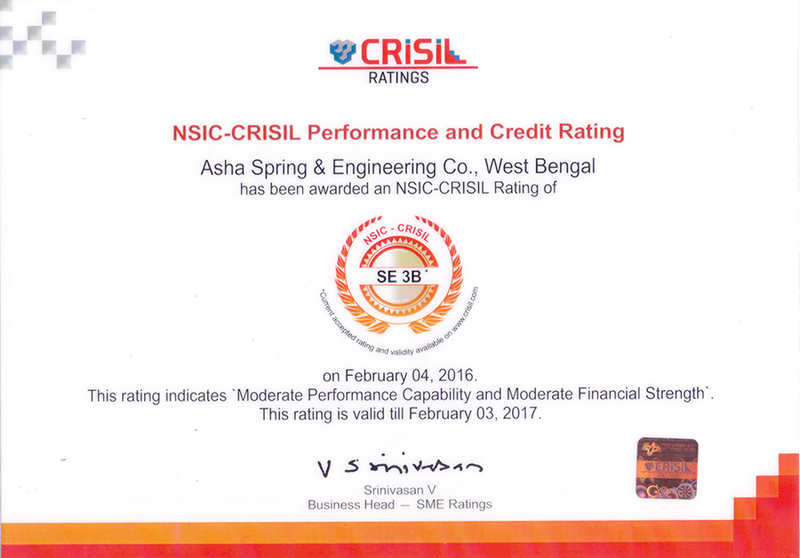 Offered products are manufactured by our professionals using supreme grade raw material and latest techniques as per the set industry standards. 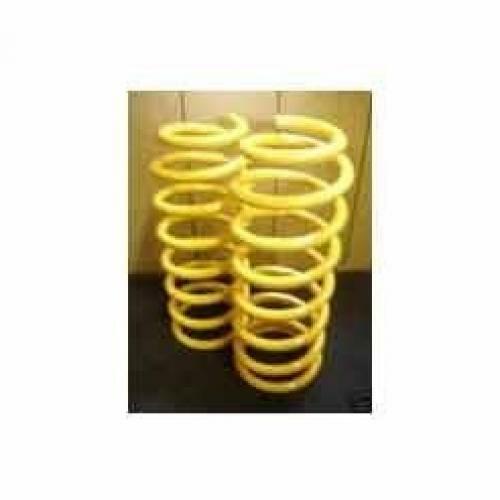 Acknowledged for their premium quality, perfect finish and rust resistance nature, these springs can with adverse working conditions. Our valuable clients can avail these Custom Flat Wire Springs at cost effective prices.